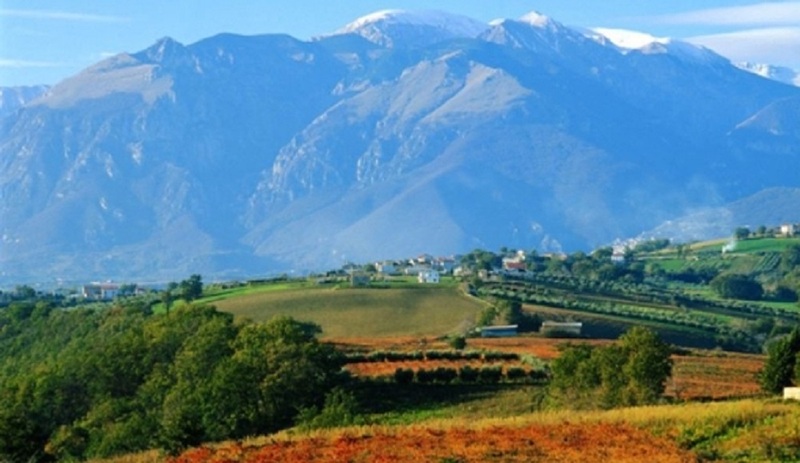 Situated next to Lazio, Abruzzo is arguably the last remaining wilderness in Italy. Home to some of the most rugged scenery in the country, it has come to resemble a vacant apartment above a loud party. The noise and crowds of Rome give way to ancient towns and jagged mountain tops, reminiscent of a bygone era devoid of selfie sticks and tourist buses. The region’s lesser known status provides one of the last remaining opportunities for those wishing to explore an Italy still untouched by tourists. 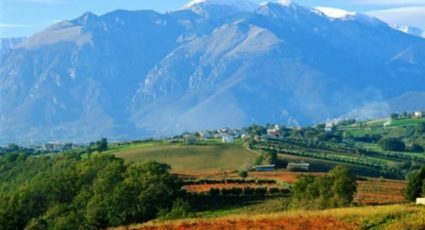 Nowhere is this more emblematic than the Abruzzo National Park, spanning three regions and only 2 hours from Rome, it showcases Italy’s determined attempt at maintaining the wilderness that has come to define the region. 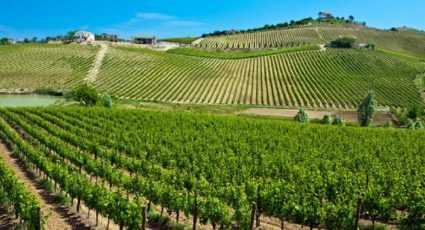 With Abruzzo catering primarily to the more outdoor centric facet of Italian travel, it would be easy to forget about its multitude of mountain villages dotting the province. Castel del Monte and Civitella del Tronto, noted as being some of the most beautiful in Italy, provide the necessary excuse for some much-needed cultural indulgence. Pescara, situated along the Adriatic coast, with over 10 kilometers of sandy beaches allows for a more quintessential beach holiday while also providing a vibrant night life. 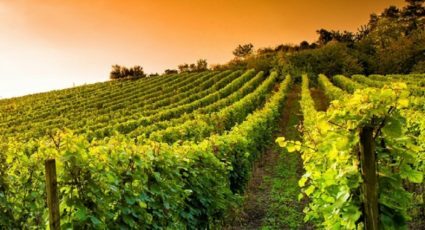 The region’s capital L’Aquila provides a cultural diversion for those looking for a day trip while visiting the surrounding area. As a region noted for its mountainous geography and dramatic elevation changes, wine production in Abruzzo, with a little help from the Montepulciano d’Abruzzo grape, a DOC controlled variety, has emerged as a truly defining area for viniculture. 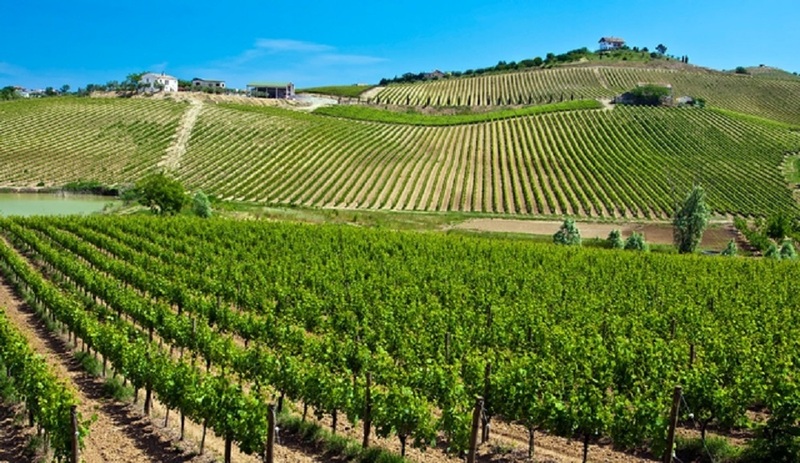 Acting as the fourth largest wine producer in Italy, Abruzzo has managed to establish itself as a significant tour de force within one of the country’s largest industries. With a long history of sheepherding, Abruzzo has incorporated elements of its rural economy into one its more iconic dishes, arrosticini. A skewer filled with lamb and then cooked over a brazier. The dish has become synonymous with the areas past reliance on livestock herding and is often accompanied by bread soaked in olive oil and ample amounts of Montepulciano wine. Agnello cacio e ovo, another dish based around the mutton found in the region, gives a more traditional approach to the rural cuisine. Often had during Easter, the dish incorporates eggs and lamb, a religiously symbolic union of ingredients in the hopes that it would keep the devil away. Lanciano: Medieval Pageant and Horse Race (September). Pacentro: Festival of the Madonna of Loreto, with a traditional bare-foot “gypsy race” (first Sunday of September). Villa Santa Maria: Culinary Festival: world-famous chefs who hail from the region gather for a three-day demonstration of their skills, based on techniques and recipes that date back over centuries (October). 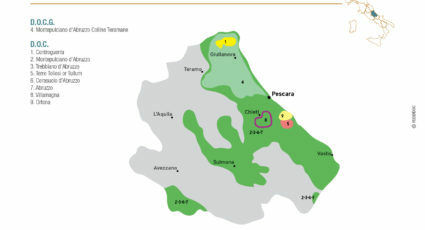 Scanno: Bonfire Festival: enormous bonfires are lit on the surrounding hillsides to commemorate St. Martin (November). Picciano: Traditional Befana Festival (January). Rivisondoli: Living Nativity Scene: hundreds of costumed figures re-enact the arrival of the Three Kings at the manger (January). Sulmona: La Madonna in Piazza: medieval folklore event culminating in a staged pageant (Easter Sunday). Bucchianico: Flower Festival: re-enactment of a 13th-century military stratagem that saved the town from destruction, with costumed parades, flower-bedecked carts and exquisite miniature flower floats worn on the local ladies’ heads (third Sunday of May).